Let our team come and understand your business and it's need to communicate and collaborate. Change the way your staff collaborate by combining video, messaging and voice into one platform, underpinned by the resiliency of the cloud. A business communication platform that flexes to your changing user needs. Operate with confidence without worry of the cost of change. 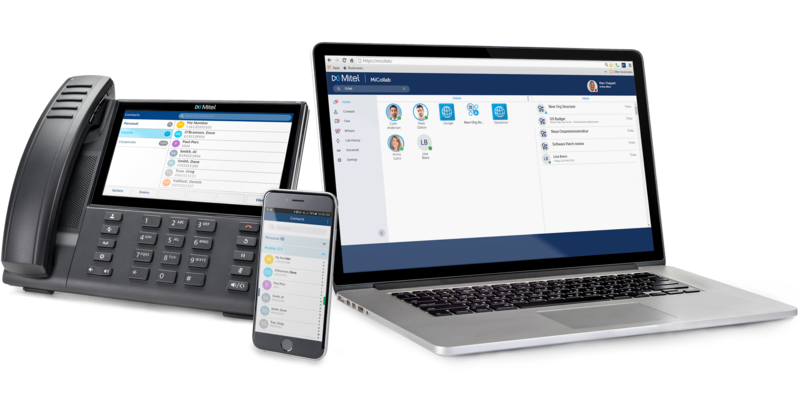 Connect all of your team (and customers) through unified communications across your company devices, even when they're out of the office, or country. Ensuring communications that are real-time is essential in today’s fast-paced business environment. 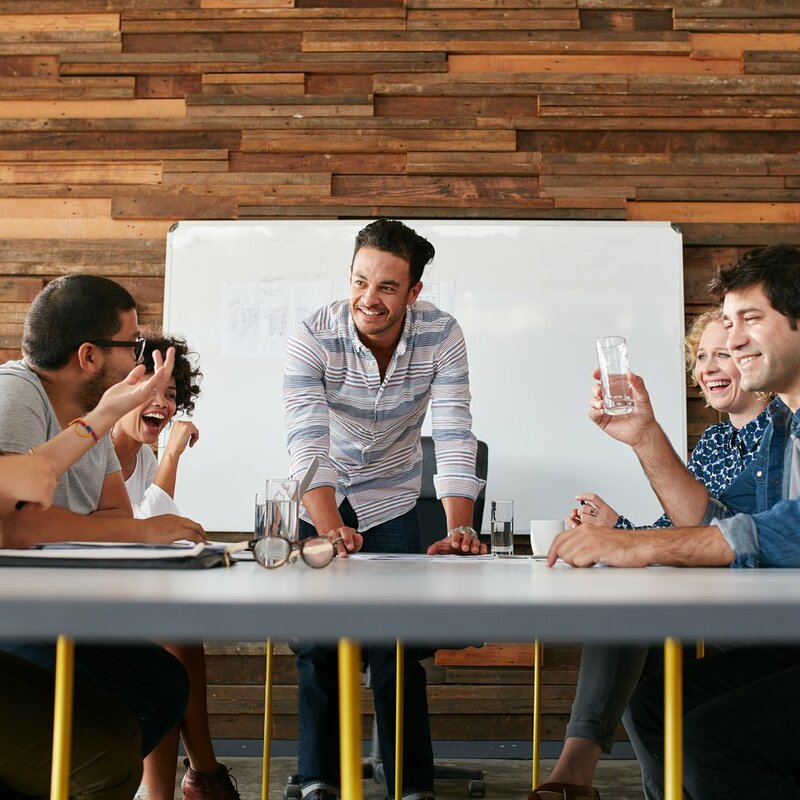 Employees are looking for more and better ways to connect, share, collaborate and get more from the working day. 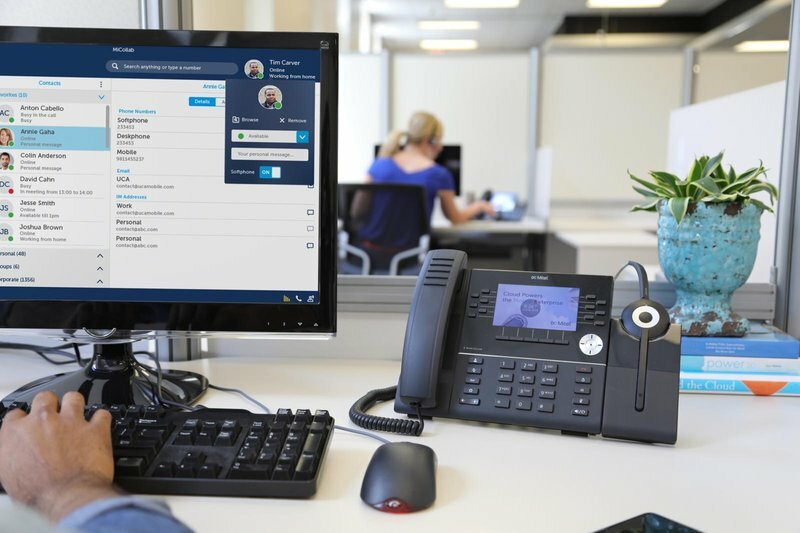 Unified communications (including cloud PBX) enable people to collaborate more easily and eﬀectively, no matter where they are, how they work or what device they use. The ever changing needs of customers and your market mean you often need to flex and adapt your teams. NOW cloud communication let's you do this easily without the slow complexities of traditional phone systems. Whether it is a deskphone, a softphone or video conferencing, with NOW as long as you are "connected" you are able to collaborate and communicate. Our platform is 99.999% available through our resilient platform and network. Give customers the experience they desire by managing interactions through NOW Contact Centre. Let customers interact through Voice, Email, Text, Social Media, Webchat or IoT through a single contact platform. We future-proof our collaboration platform by completing updates over the cloud, giving you peace of mind, up to date features and security enhancements without disruptions to your business. What is NOWs unified communication service? MiCollab is a complete unifed communications and collaboration service (sometimes called cloud PBX) provided as an integrated suite of tools that are accessed via either a PC or mobile app. NOW's platform is based on Mitel's unified communication's platform with redundant media servers in both Napier and Hamilton. Visibility whether people you want to contact are on the phone, away from their desk or available for a video call, instant chat or other collaboration session. Place a video or audio call with the click of a button, whether for a scheduled collaboration session or an impromptu meeting with staff, suppliers or customers. Use of an efficient call recording system will help you deliver the best possible customer service whilst also resolving quickly any possible dispute as to who said what during a call. Gaining insight into all customer interactions is the key to maintaining excellence in customer experience. NOW call analytics provides access to data across all collaboration channels. Uncover and increase sales opportunities through linking our collaboration platform with your CRM system. Display customer details instantly to your staff, automatically record contact made with clients and mark actions for follow up. Read our cloud communication add on's product sheet for more information on contact centre, call centre analytics, call recording and CRM integration. NOW has partnered with Mitel to offer a world-leading unified communication platform. NOW's business support teams and engineers are highly trained and qualified to deliver Mitel to meet the unique needs of New Zealand businesses. They have the backing of the local Mitel technical and sales teams should they need it. Mitel has been delivering business communications solutions for over 40 years and boasts 4,400 worldwide employees in over 100 countries. Mitel is recognised as the world leader in unified communications and contact centre platforms by placement in Gartner's Magic Quadrant.